Familiarize yourself with our expert techniques used to create a variety of high performance pockets! Choosing the right style is the first step in deciding on the Traditional pocket that is right for you. 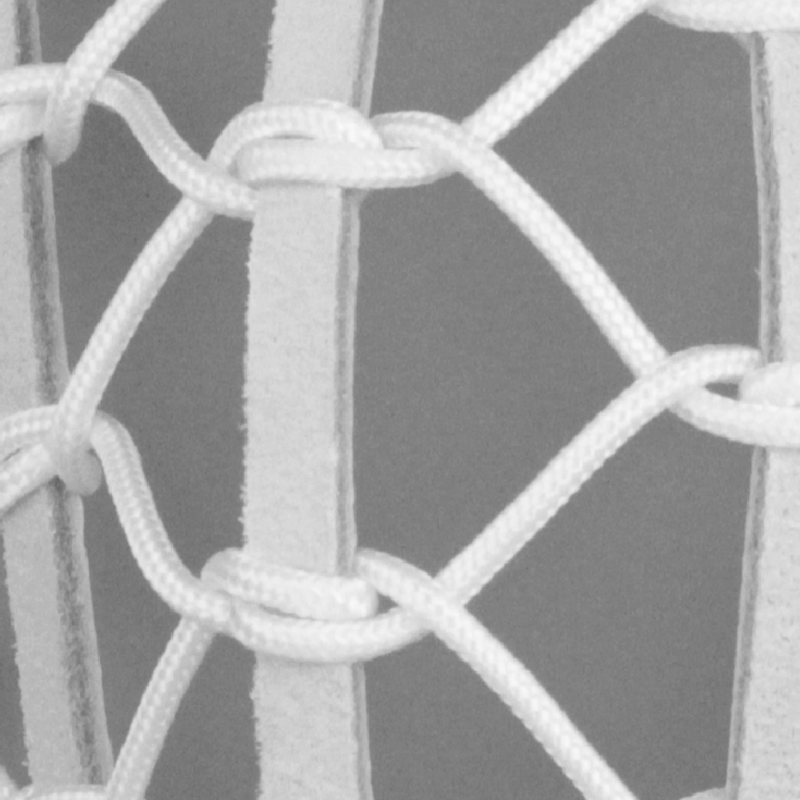 Remember that ALL Traditional pockets will be significantly different than a mesh pocket. After years we have narrowed our offerings to 8 styles that we believe have different benefits and potential. Classic pockets are a tradition older than lacrosse as we know it. The pattern has been part of Native American culture for hundreds of years. Consistent and true, the classic pocket is a perfect for all players. The first evolution of the leather pocket, the Pita pocket introduced a new era of preformance in modern heads. Characterized by its symmetry and center twists the Pita reduces maitenance and improves consistency. 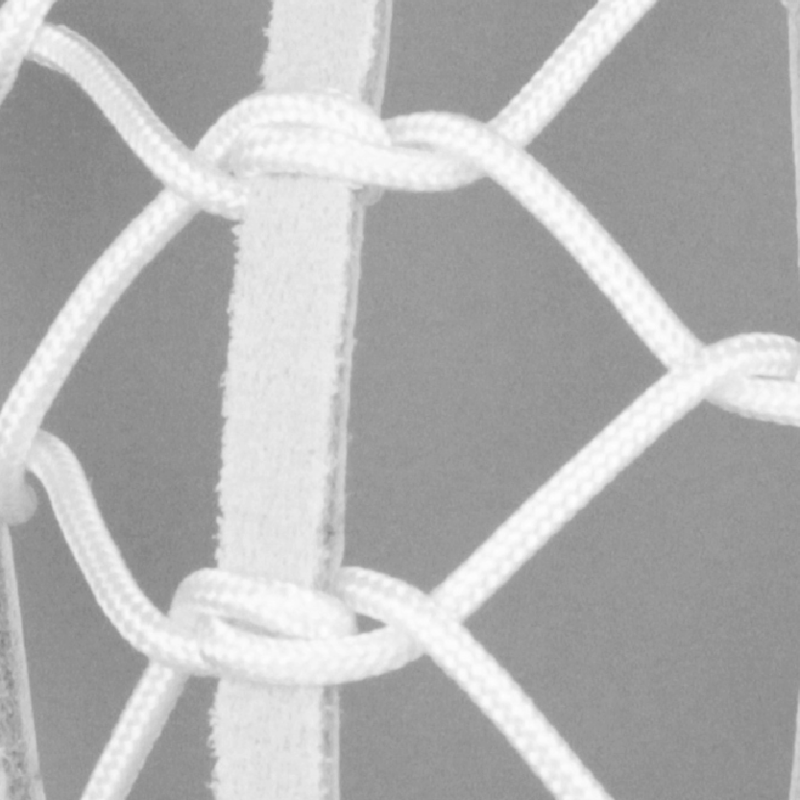 Continuing the innovation of the Pita Pocket, the Single Twist is a completely different pocket. 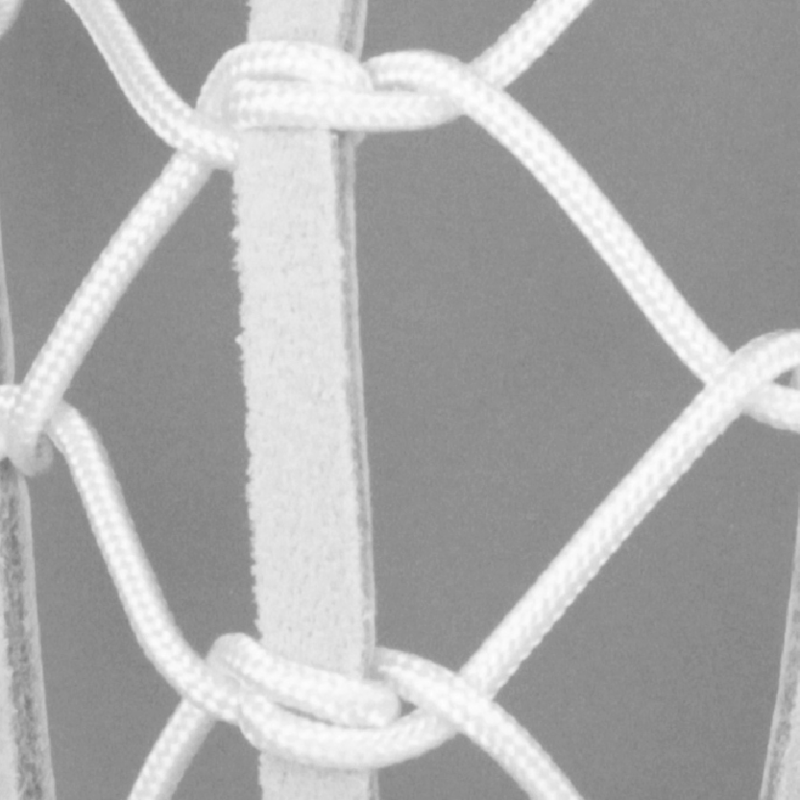 The single twists allow for the center track to expand around the ball increasing hold during cradling and dodging. The Trad X is most like a Classic pocket in terms of performance. The key difference is its symmetry and the X's created in the middle. The center leathers widen the most during cradling with this pocket. The Stanwick is named after the Family that created it. Taking advantage of hand strung pockets, the varying diamond size is the best of all worlds. Larger diamonds in the bottom allow for ultimate carrying potential! A beast all on its own! The O-Channel has great hold and a smooth release. The horizontal twists push the leathers apart but don't allow stretch. Smooth passing, perfect for indoor and crease players! TMT founder Sayre Thomas created the Release Pocket with one goal in mind: Shoot Really Hard. 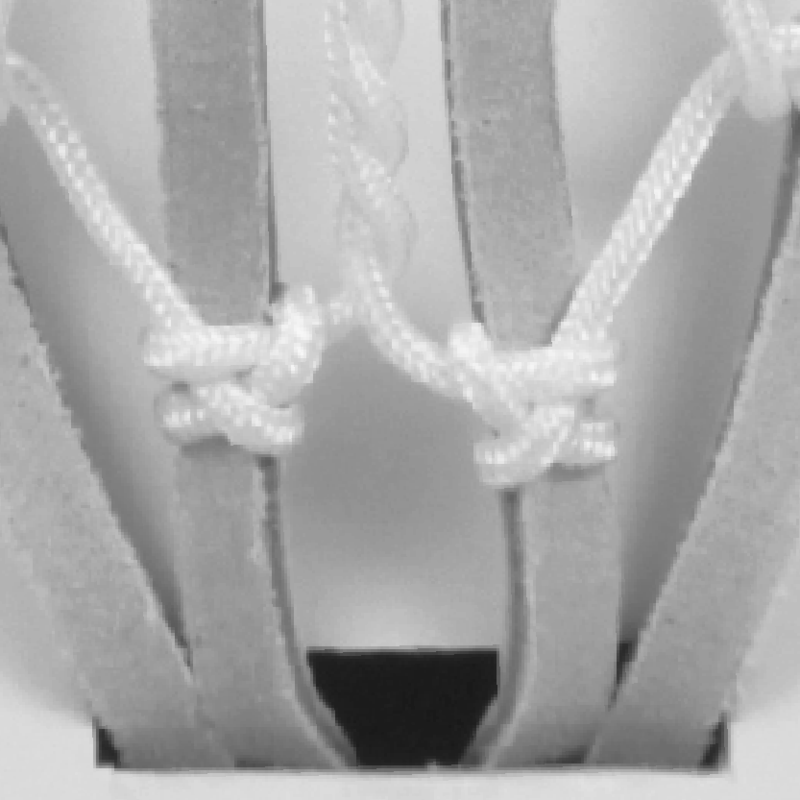 The Release pocket uses Ladder Rungs to ensure the balls comes out perfect every time. The most modern and advanced of our pocket offerings. The extra work needed to produce these pockets is worth the ultra consistent release and incredible feel. Arguably the best players in the world prefers this pocket style! The number of diamonds in the pocket effect performance above all other aspects. Fewer diamonds equates to larger "diamond" shapes! Larger is softer and smaller is harder. We narrowed it down to 3 sizes that we believe offer superior performance and variety. Choose what fits you best! The largest diamond size. It hugs the ball and adds significant hold. Feels like soft mesh and breaks in just as fast. The relative drawbacks include less consistency and more maitenance. The middle size. It is the perfect mix of hold and consistency. Breaks in nicely but not too hard to maintain. Perfect choice if you're an all around player or not sure which size to choose! The smallest of the three. These small diamonds make the pocket feel similiar to hard mesh. Takes longer to break in and will have less whip but they last a long time and require much less maitenance. Saddles look great and also change the pocket in a significant way! By adding a saddle the pocket shifts more to the middle and slightly reduces diamond size. They also move the outer most Diamonds slightly up which can make the pocket look much cleaner and well spaced. Check out our 3 options! The cleanest turn around of any style. Perfect for players that want a full stick pocket that cradles nice and Low. *Our preferred method for single string pockets. 3 string pockets with no saddle available upon request. The most popular saddle type. The Closed is an array of interlocks packed tight together. This ensures the crosslace doesn't slide up and looks great doing it. This saddle makes diamonds smaller while also making pocket sit more Mid. A nifty spin on the classic Closed saddle, this Open version allows the ball to sit lower while providing the benefits of a closed saddle. We suggest this for O-Channel, Trad X and Single Twist Pita for a super Low bag!